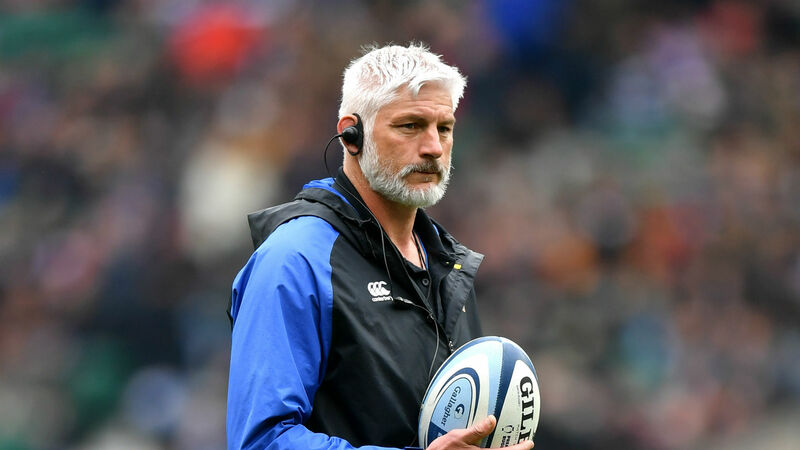 "It's been an honour and a privilege to lead the blue, black and white for the past three years and I'm incredibly proud of what we have achieved," he said in a statement. "Bath is a very special club. I'd like to thank everyone, especially the players and all of the staff. I also want to thank our supporters, even in the wind, rain and biting cold they are all at the Rec cheering us on. Thank you. Our sights remain set on a top-four finish and we are all intent on making this season our best one yet."